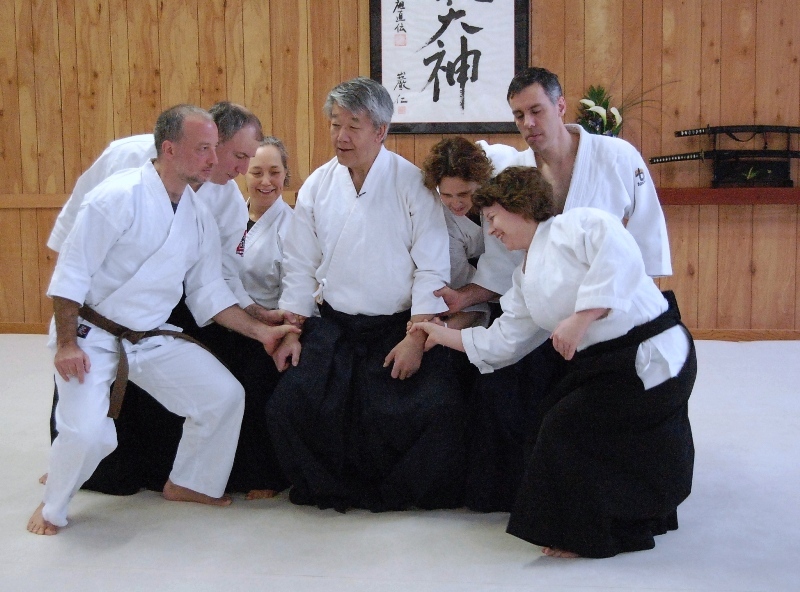 Ikeda Sensei returns once again to Aikido Eastside after a few year’s absence to conduct our Winter Seminar. It is an honor and a pleasure to be able to host Ikeda Sensei once more. This seminar is open to all levels and all affiliations. Pre-registration is required.